We offer a fertilization program for single women. We offer a fertilization program to women without partner. The biggest database of sperm donors in the Czech Republic. Database of donors for immediate order. We are a specialised spermbank with the largest scale of high-quality donors in the Czech republic. 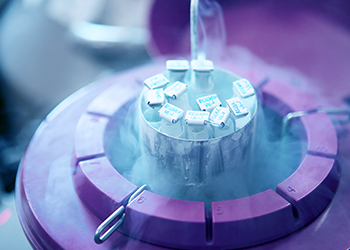 The majority of IVF centers in the Czech Republic buy sperm samples for their clients from our unique Donors database. 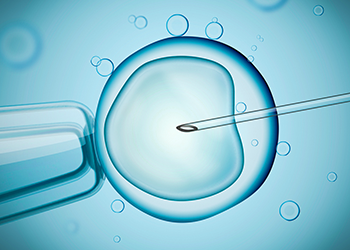 We offer a program of assisted reproduction for single women without partner. Women can simply choose a donor within the frame of our unique programme in the co-operation with the foreign clinics of assisted reproduction. For men, we offer health screening and storage of their own sperms. We hold all the necessary permissions for operating a tissue establishment in compliance with European Tissue Directive. A high standard of services is provided by team of professionals with years of experience in human infertility and assisted reproduction. We will keep you informed about our news and offers.